"We've got justice for Savita." Together For Yes has said that new abortion legislation should be named in honour of Savita Halappanavar. 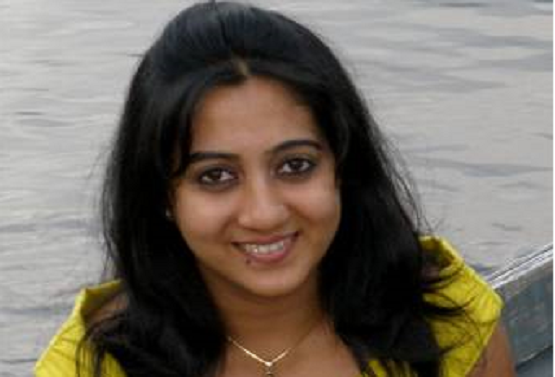 Savita died in Galway University Hospital in 2012 after she was denied a termination. Her parents had lent their voices to the Yes campaign in the run-up to the referendum, urging voters to vote in favour of modernising Ireland's abortion laws. Welcoming the news that Ireland had voted to repeal the 8th amendment on Saturday, Savita's father called for legislation providing for abortion in Ireland to be called 'Savita's law'. "We've got justice for Savita," Andanappa Yalagi told local media in India. "What happened to her will not happen to any other family. "I have no words to express my gratitude to the people of Ireland at this historic moment." Together For Yes has backed the idea, saying that Ireland owes her family "a great debt." "We were so honoured and so touched by the support that they lent to the campaign over the course of it," said Together for Yes co-director Gráinne Griffin. "I was really glad to see her father say that yesterday they felt that they had justice for their daughter." 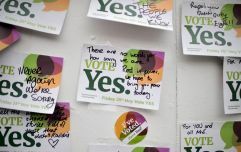 On Friday, the Irish electorate voted by a margin of almost two-to-one (66.4 per cent to 33.6 per cent) in favour of removing the 8th amendment, which guarantees the equal right to life of the unborn to the mother. Health Minister Simon Harris has said that he is extremely eager to enact legislation for terminations by the autumn.